The world is a wonderful place to live if you love Hello Kitty, and now you can sing out this affection at a brand spanking new Sanrio-themed karaoke bar. All of our dreams can come true. 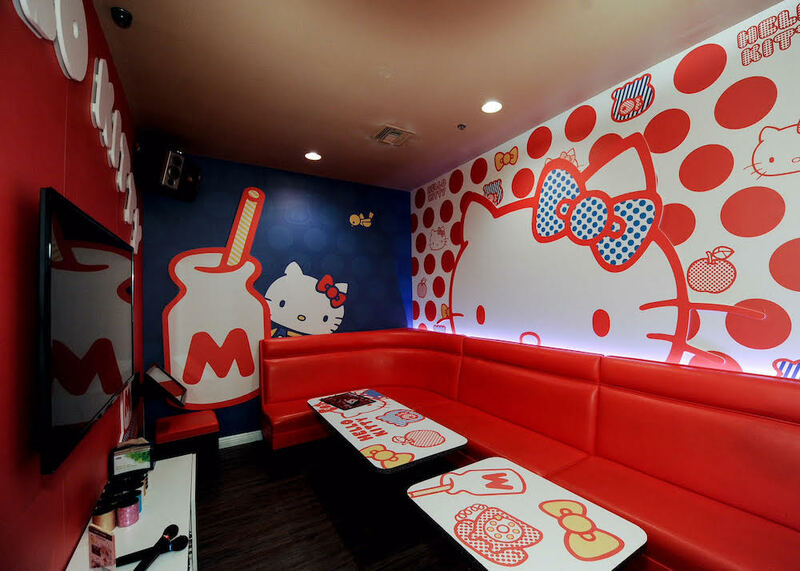 As of today, December 13th, Energy Bistro & Karaoke has kicked off the holiday season by opening Sanrio-themed karaoke rooms at their San Gabriel Valley, California location. And we’re elated that these two things exist. 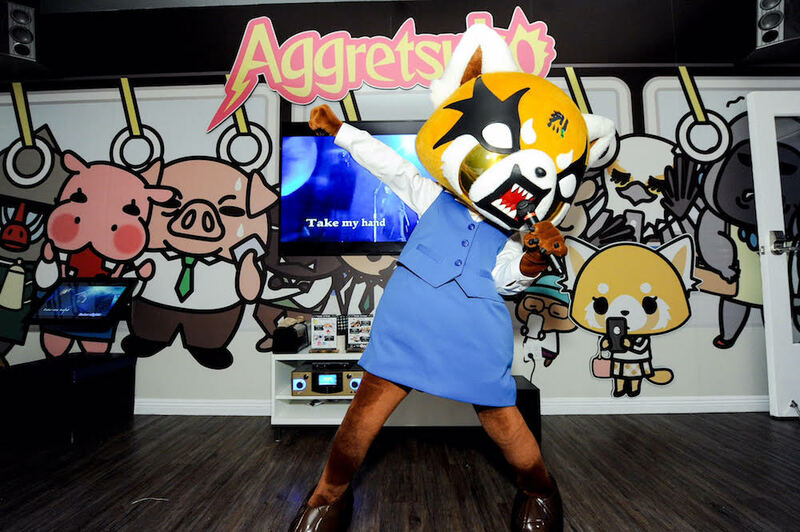 Hello Kitty and her friends Gudetama (the adorable and relatable lazy egg) and Aggretsuko (the red panda who loves to let off office steam through aggro singing sessions) will be featured in the themed karaoke rooms while you belt your heart out. Each room can fit up to 25 people and there is a whole delicious and super cute themed menu full of Sanrio-themed desserts and snacks that will delight both your cravings and your Instagram feed. The offerings are priced between $9 to $19 and include heavy-hitting goodies such as Hello Kitty Okonomiyaki Hot Dogs, Aggretsuko Mini Rage Burgers, Gudetama Lazy Waffle Sandwiches, and Hello Kitty Baked Ube and Ice Cream. To make matters even better, each menu item includes a free iced tea or lemonade, and a Sanrio button set. 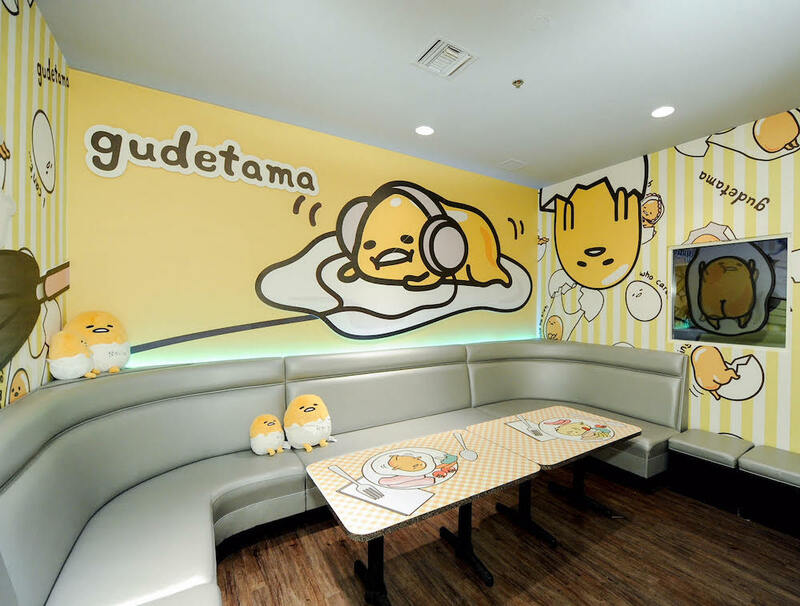 Each of the rooms cost $5 per person, and there are four delightful Sanrio karaoke rooms total: The Hello Kitty Starry Room, The Aggretsuko Room, The Gudetama Room, and the Hello Kitty Classic room. We want to sing with all of our friends here ASAP. This sounds like the cutest way to get our karaoke fix. Look how cute this Gudetama-themed room is. It looks like everyone had a blast. The snacks and drinks were overflowing. But most importantly, the singing was on point. We already have all of the FOMO for this killer collaboration.